Images for a Cure is a fundraising effort started by Kristen Weaver and a group of passionate photographers who are motivated to make a difference. It’s not often that we have an opportunity come across our paths that allow us to use our talents and strengths to contribute to such a fantastic cause. We have recognized that our support will make a difference, and encourage other friends and photographers to get involved in our cause. We are daughters, sisters, husbands and fathers. We are roommates, best friends and soul mates. We are photographers with a passion for giving back. In November, we will unite our talents to contribute one day of session fees in support of breast cancer research. 100% of all session fees collected on this date will be donated to The Breast Cancer Research Foundation®. We are hopeful, that with your support we will find a cure in our lifetime. A compelling photograph can reach into the heart of a potential adopter, and bring an animal one step closer to a long-life outside of a shelter. An artist can be a life-changer, and that is priceless. 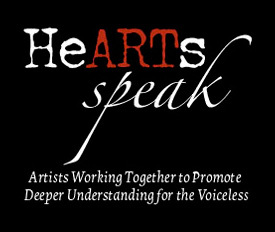 HeARTs Speak was created to harness the power of art to effect social change, to connect artists with shelters and animal relief organizations, and ultimately, to save and better the lives of animals and people. 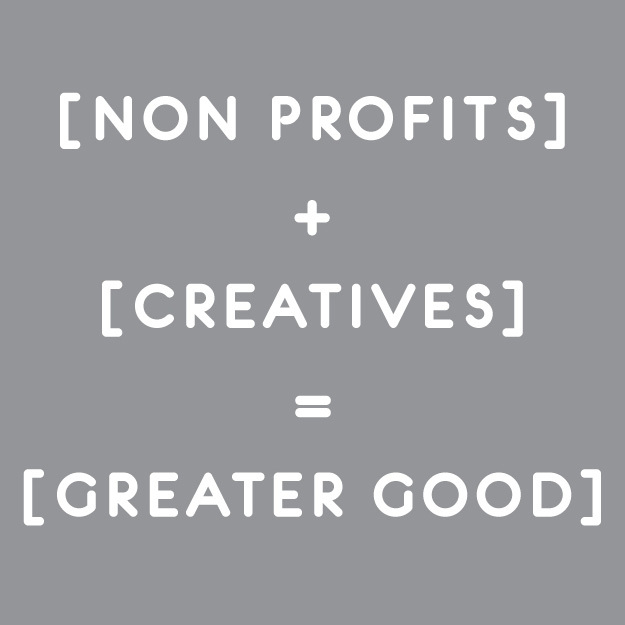 CreativeCares works to create a bridge between creative professionals and nonprofits working in their communities or around the world. CreativeCares provides access and assistance with funding to the creative community to support their work with active non-profit organizations. In doing so, CreativeCares brings about a greater good through creativity. As a matchmaking organization focused on enabling social documentation to support change, we are able to pair individuals and organizations based on interest, location, and time commitment. We are able to assist the organizations we partner with in organizing and implementing their media needs to better communicate with donors, therefore reducing the dependency on public funds by enhancing their own fund-raising potential. Creative volunteers needed in these areas: photographers, filmmakers, writers, web developers, graphic designers, etc. Pictures of Hope is a charitable organization of professional photographers who provide complimentary, documentary-style, photography sessions to babies in the Neonatal Intensive Care Unit (NICU) and their families. The Pictures of Hope Foundation is comprised of photographers (many of whom are “NICU mothers” themselves) from across the United States and Canada who are dedicated to donating their time to a cause they believe in, and sharing the gift of photography with families in need.